In today’s hectic world, both School Administration and Parents are concerned about the safety and security of the school children especially with respect to their journey in the school buses or vans. Transporting children to and from school requires a great deal of logistics and scheduling. 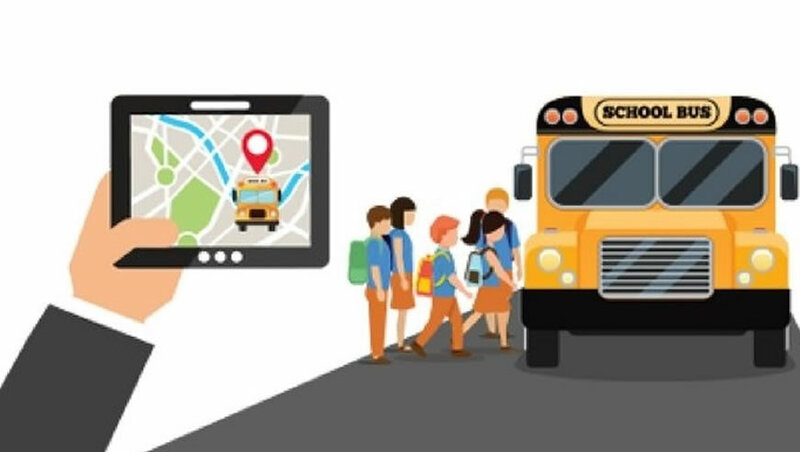 Trinetra’s school bus tracking system assists the transport manager to dispatch and guide a school bus to the required spot reducing down time. Real time display of the bus travel can give added advantages of reporting delays to parents waiting for their children. The operator can also get reports on overtime, vehicle usage, route information, identify logistical inefficiencies and record the travel. Trinetra can help lower costs and make the drivers more accountable. Improving on late arrivals can reduce down time and parent complaints.